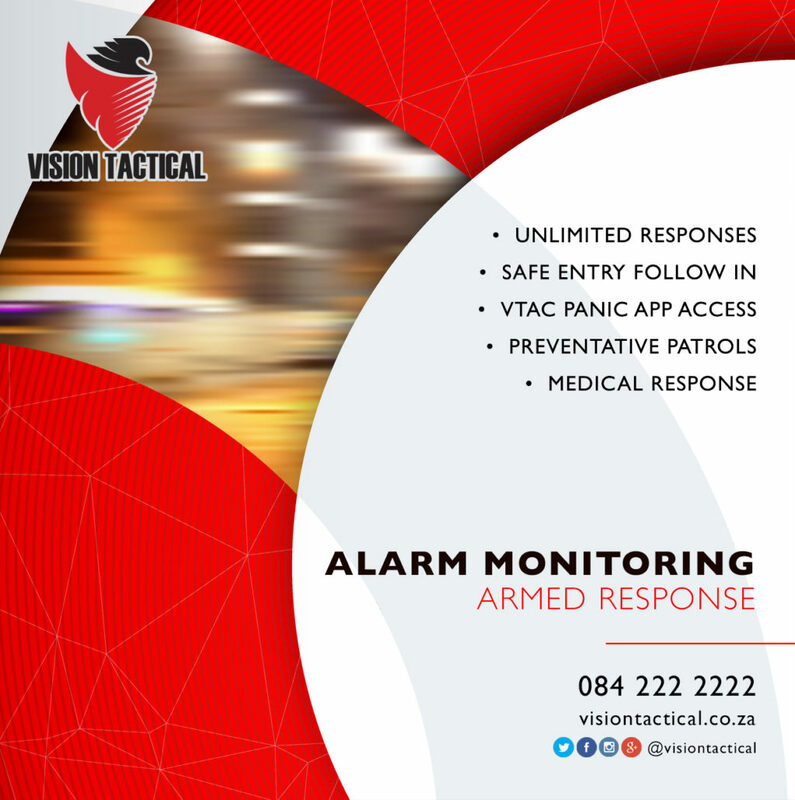 Vision Tactical understands that customers rely on us to safeguard their homes as well as businesses. 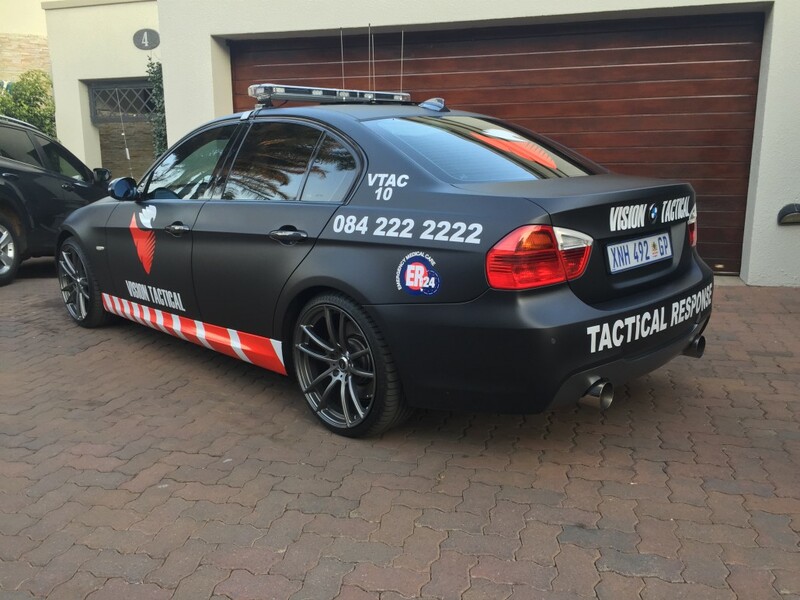 Because of this, every security contract undertaken is personally supervised by one of our Directors. 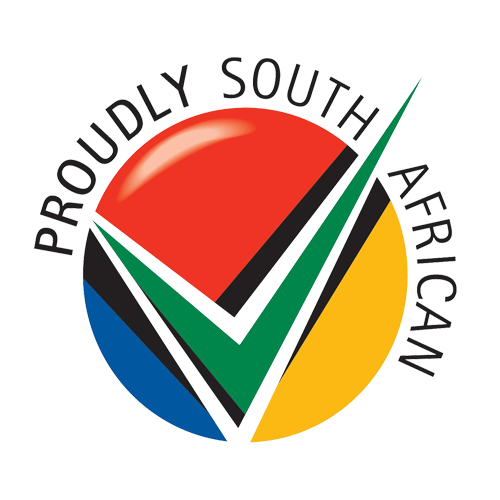 This ensures we consistently deliver the very highest professional standards. 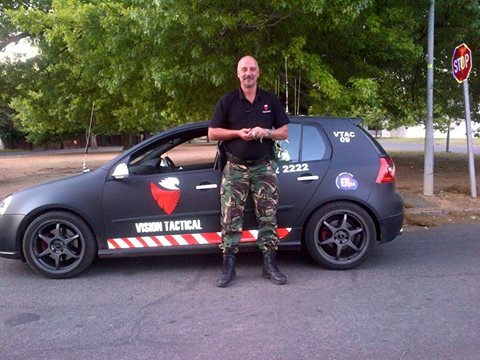 Vision Tactical is firmly positioned among the most respected security companies in Johannesburg. We recruit trained specialists with highest standards and accreditations. 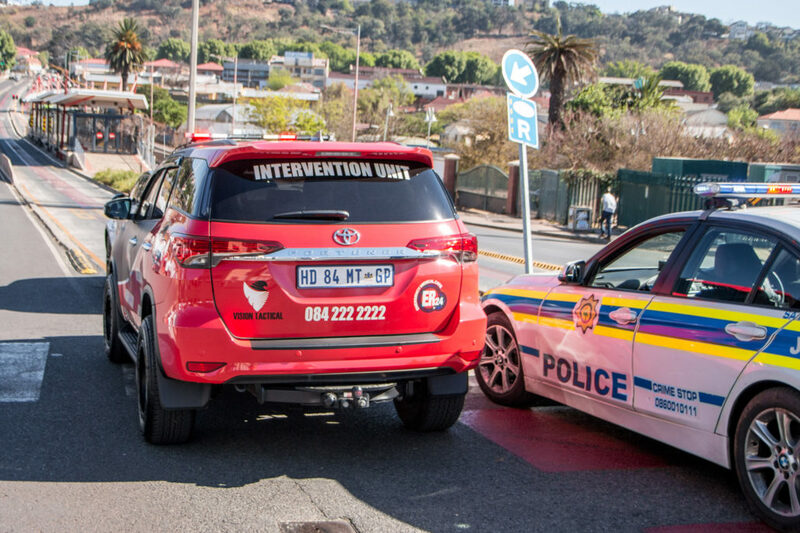 This offers our clients a unique range of security services. These skills have enabled us to successfully protect the assets of countless private as well as public sector organisations. We commit ourselves to exceed our clients’ expectations. Because of this we always track our performance to ensure the delivery of exceptional service. 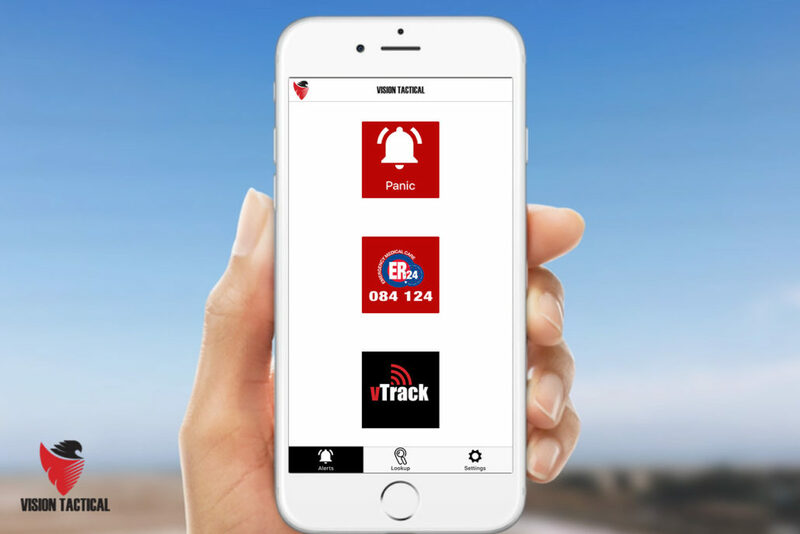 The VTAC Personal Watch App is an application that turns your mobile phone into an ultimate emergency system. Linked to our Control Room as well as Armed Response that sends real-time alerts requesting a range of emergency services. vTrack is a location-based feature that notifies our control when there is movement from you. 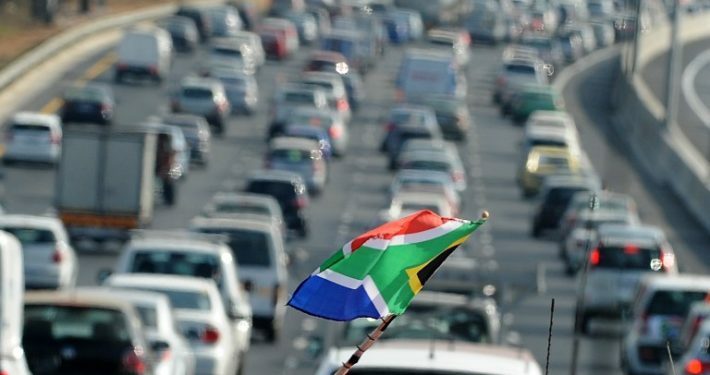 vTrack then requests the monitoring giving you “Driving Peace of Mind”. 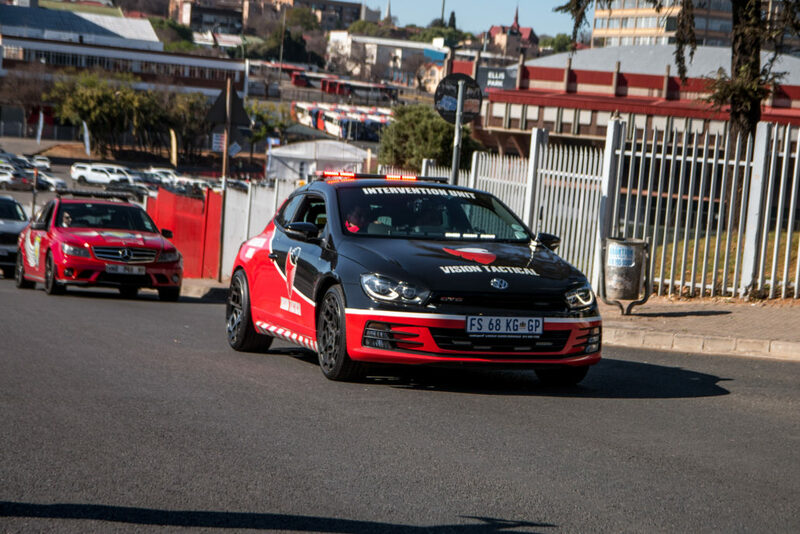 Our controllers will have you in sight watching you navigate to your next location. You decide when to share your location with Control Room. Any alert will share your location to the Control Room, using GPS coordinates. 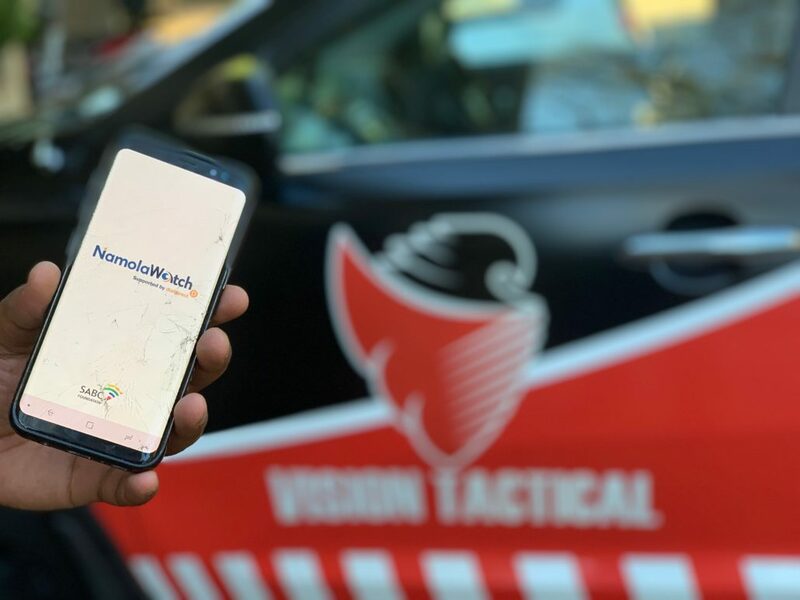 Get the VTAC Personal Watch App for the whole family today as well as make sure everyone is protected wherever they are. 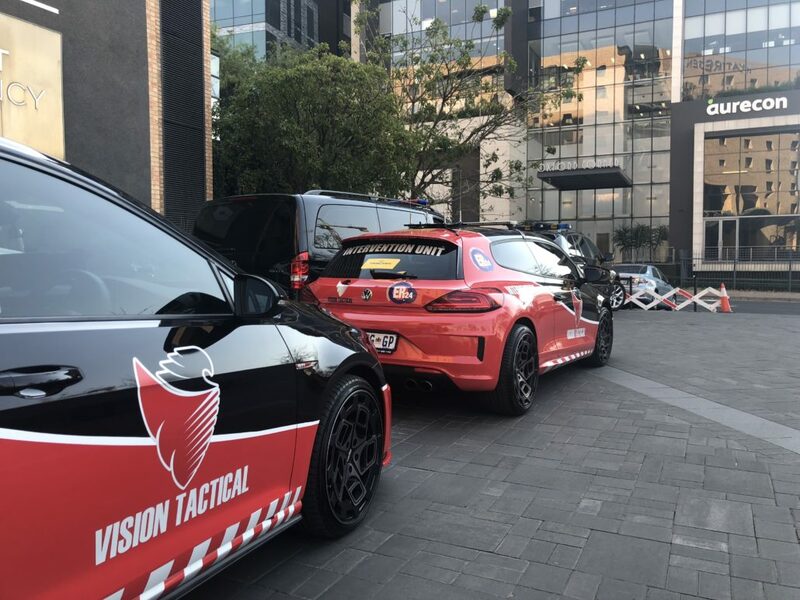 Vision Tactical provides tailored manned guarding services for the Residential, Commercial as well as Corporate sectors. 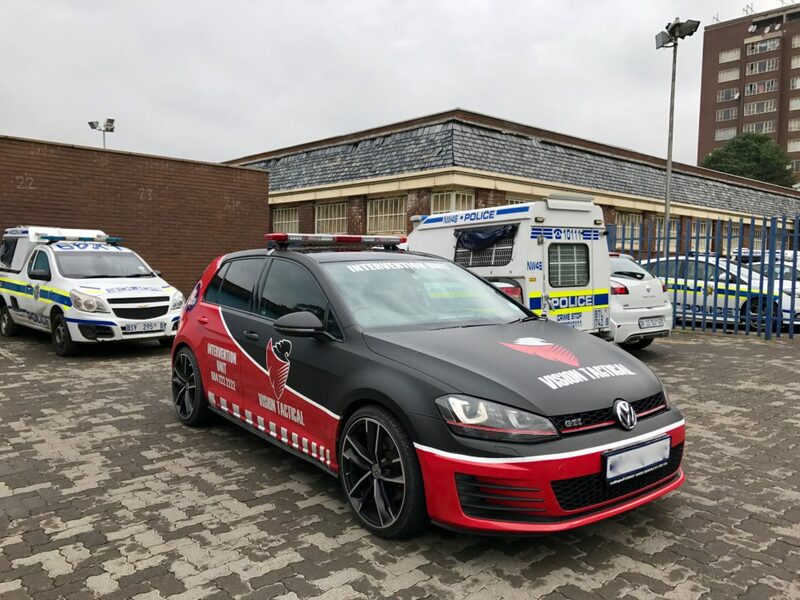 This provides clients throughout Johannesburg with personal, pro-active protection against theft, vandalism as well as other site related crimes. Clients choosing our manned guarding options receive reassurance of knowing that we will truly work with them to develop their best solution. For every project, we begin by undertaking a thorough on-site survey. This helps us understand each location as well as allows us to configure the most effective protection. A health and safety assessment, as well as site instructions, are also prepared in conjunction with our clients’ needs and specific requests. All of our officers are carefully screened. 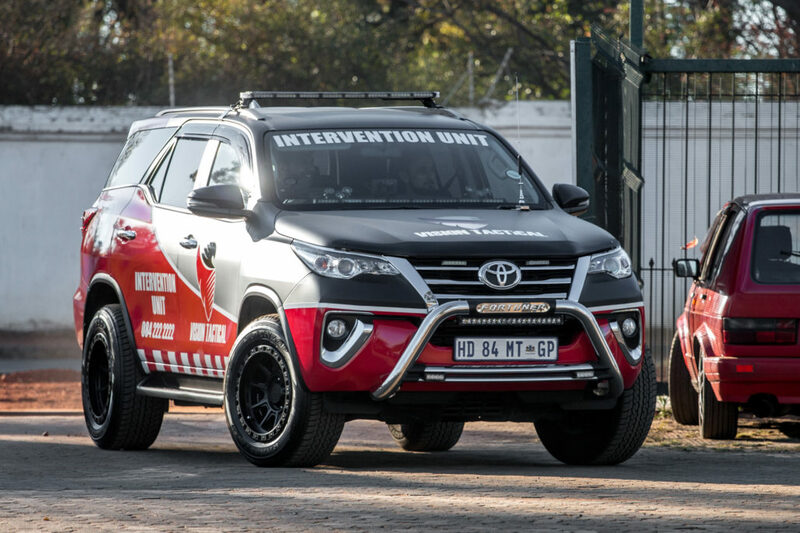 They are also trained and adhere strictly to the requirements of Guarding and Mobile Patrol Service. Once on site, our officers will check your buildings inside and out. They also strictly control access by only allowing authorised visitors to enter premises. 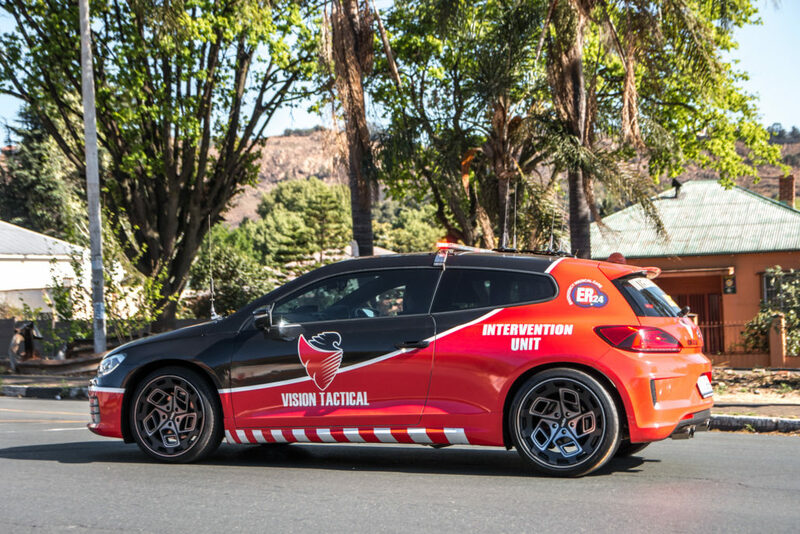 In addition, they’ll react rapidly to help resolve any crime, fire or security-related incidents in real-time. 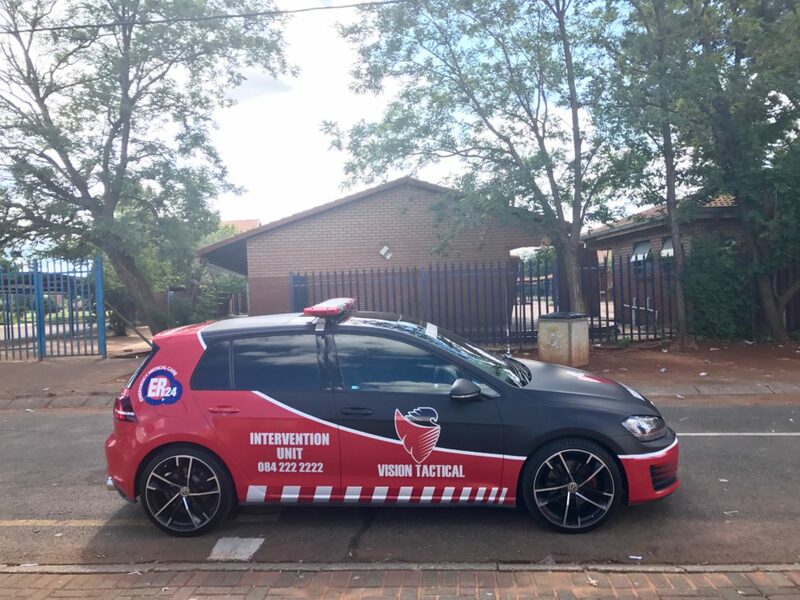 All Armed Guards are trained and in possession of competency certificates as well as undergo regular training and assessments. Training incorporates Tactical, Theoretical as well as Practical exercise. 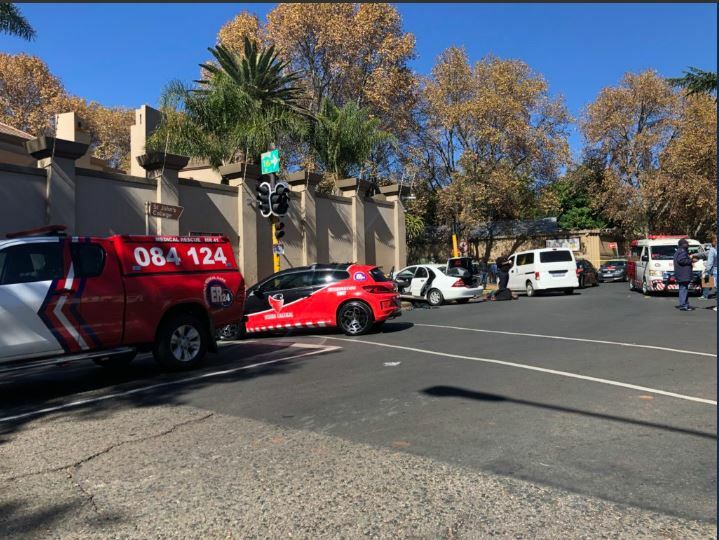 Mobile Patrol Response Units provides an effective and highly visible deterrent performing specific site checks at random times 24hrs 7 days a week. We provide tailored solutions that are both pro-active (preventative) as well as reactive. 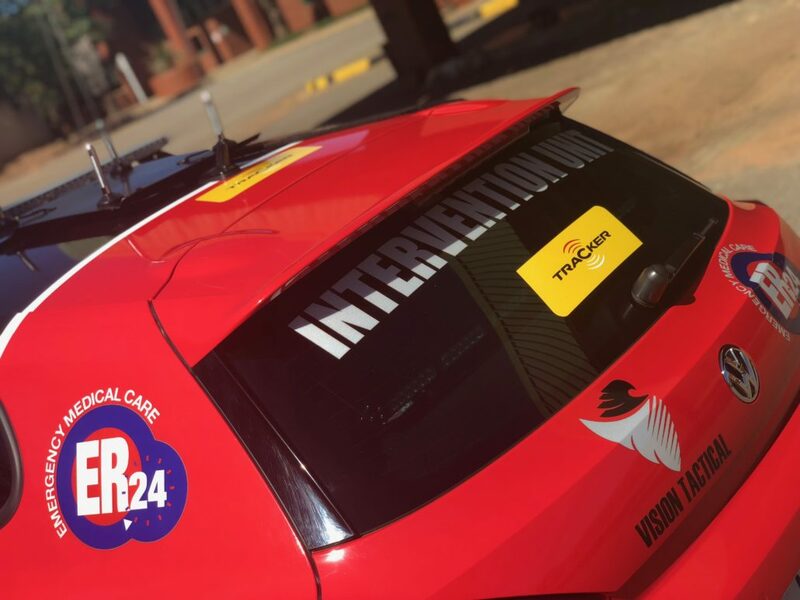 We partnered with experts in the Emergency Medical Car field, ER24 that offer quality medical emergency service solutions to best suit our clients needs. 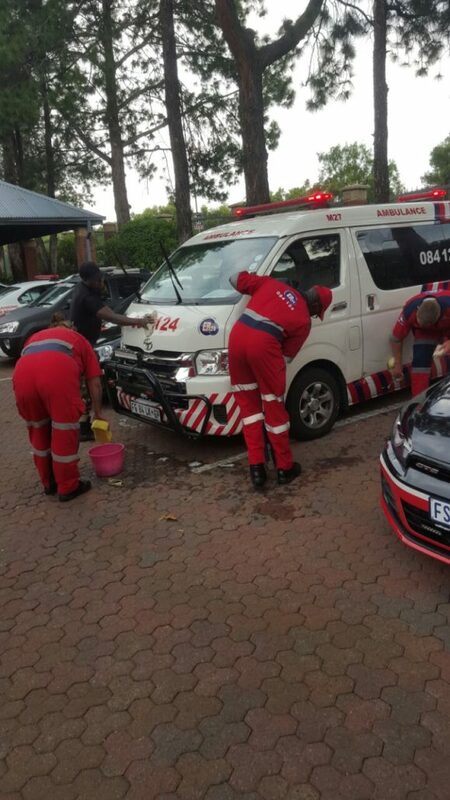 ER24 owns its fleet of more than 280 Rapid Response Vehicles as well as Ambulances. 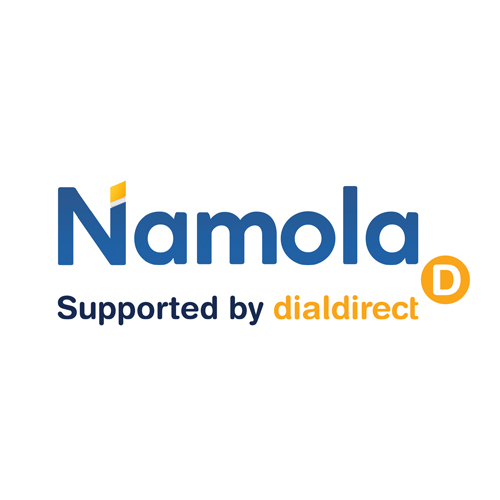 They operatee a national 24-hour Emergency Contact Centre. 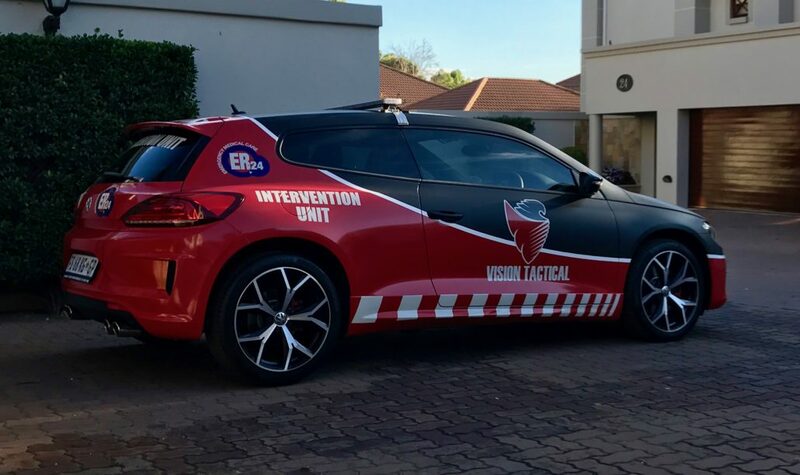 On top of that, ER24 has a comprehensive training facility to conduct medical emergency services training that ranges from first aid to advanced life support courses. 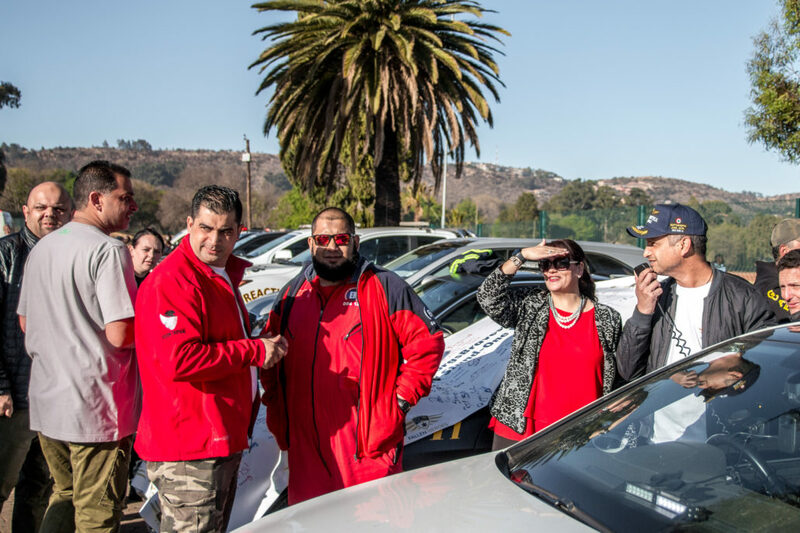 To extend the reach of their services, ER24 contracts with other reputable service providers in outlying areas. 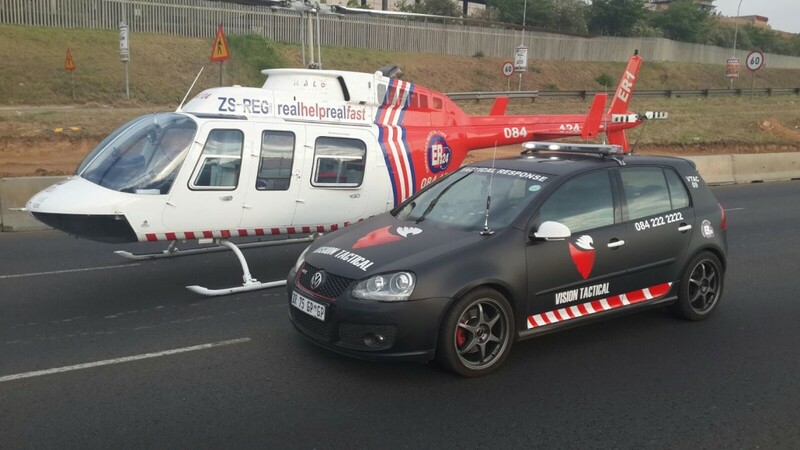 This includes helicopter as well as fixed-wing air ambulances in strategically located areas to minimise flight response time. 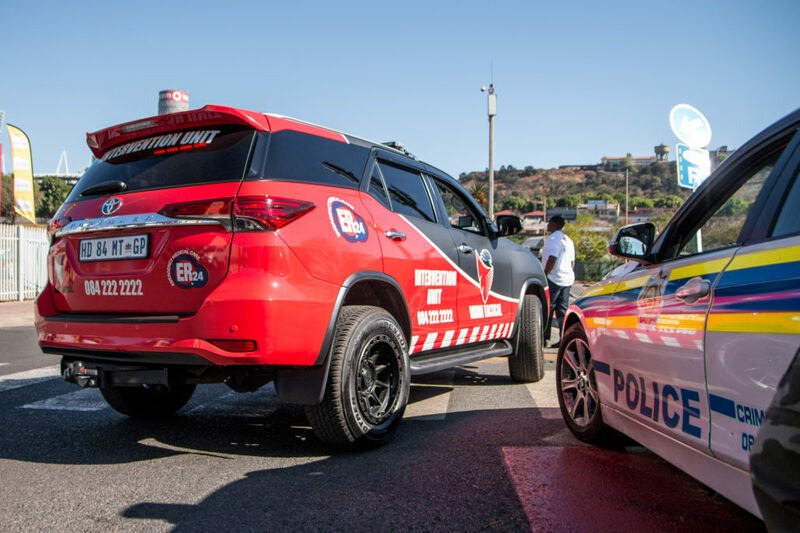 ER24 is registered with the Board of Healthcare Funders (BHF) as well as the Health Professions Council of South Africa (HPCSA) as an Advanced Life Support ambulance service. VISION TACTICAL provides more than celebrity bodyguard services. The best VIP protection is advance preparations, timely information, liaison with local authorities, as well as using professionals. Evidence shows that most people do not like the “mob” effect of protection. This effect seeks to smother the protected person with a physical presence. Good protective work is seldom seen but always present. This work has also done its homework on venue risk, transportation routes, itinerary integrity, and is not flustered due to changes. Also, we take into account the style as well as specific needs of the person we’re protecting. To be the first choice in security. VISION TACTICAL is mindful of the harmful effects businesses have on the environment and is committed to reducing them. 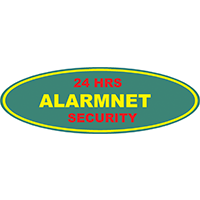 Our mission is to provide professional security services that exceed best industry practices. On top of that, we leave every client desiring to maintain a long-term relationship with us. 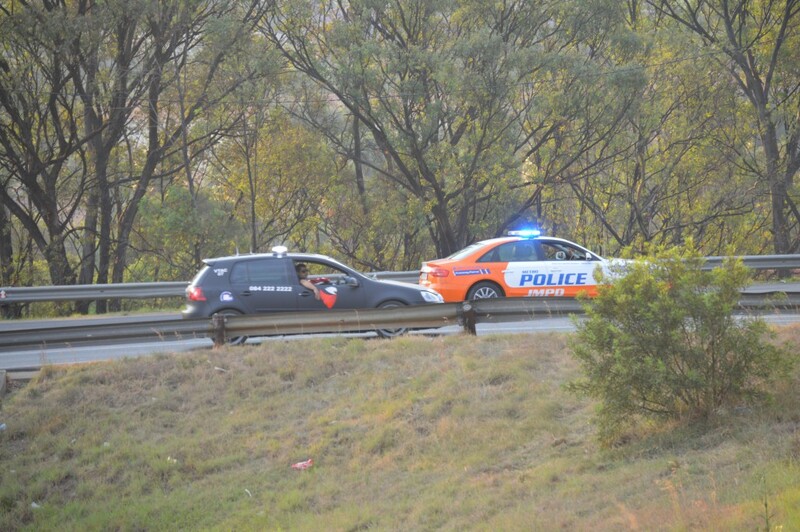 The presence of mobile security is effective in the prevention of crime or threat. Our friendly team offers reassurance, calm as well as control. Eliminating potential dangers before they can manifest is our number one priority. 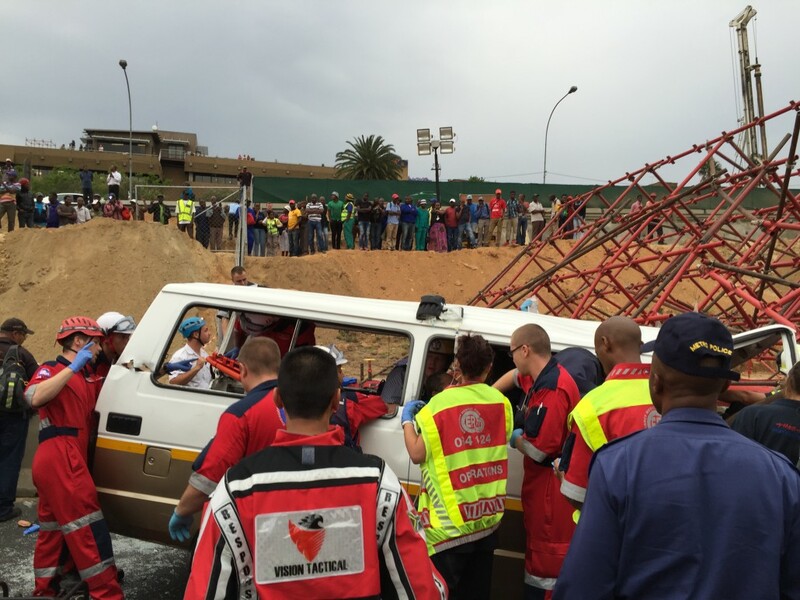 When emergencies do arise, we respond calmly, appropriately, effectively and are always ready to respond. 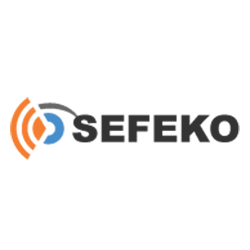 You can rest safe in the knowledge that your security concerns are in the right hands.